FULLY SERVICED!! 2 OWNERS! NO ACCIDENTS! Big Horn Edition! This Ram is fully loaded! Must see this truck in person! Only 65k miles! 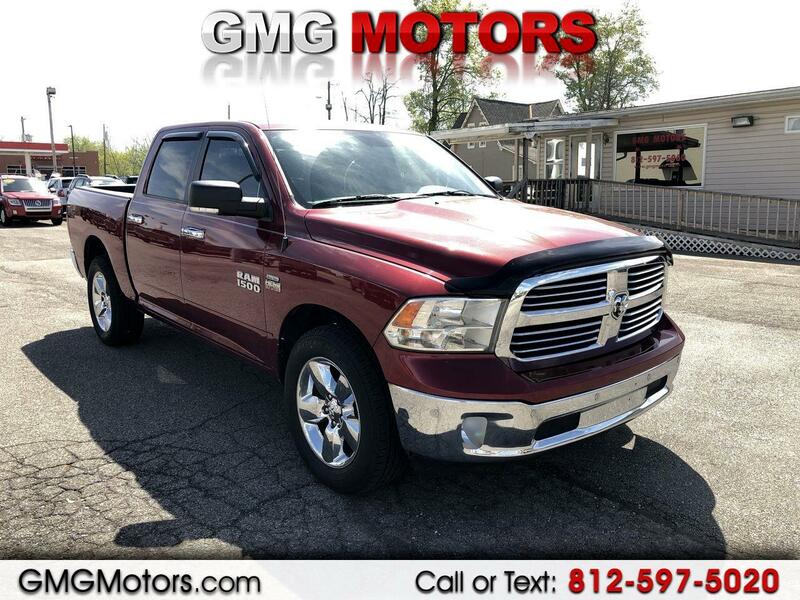 Equipped with the 5.7L Hemi engine, 4 doors, 4x4, back up camera & sensors, navigation, heated seats & steering wheel, tow package & a lot more! Come & test drive today! Must have cash only or your own financing for this truck. Come see us at 50 N. Marion St. Morgantown, IN 46160 or call us at 812-597-5020. We look forward to doing business with you!